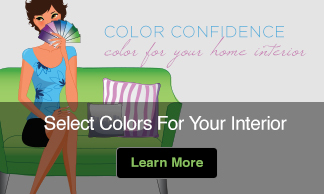 Listen in to my radio interview with Nigel of 105.5 The River — Wabash Valley’s Rock Station about the hot front door colors for 2015. It was a lively conversation where I shared what I thought would be the perfect color for Nigel’s front door. Let me know in the comments below if you agree that the color I suggested matches his rockin’ personality. Here is a quick look at the hot new door colors for 2015 we discussed. You can find more information on the hot new door colors for 2015 we discussed and why these colors are on trend. 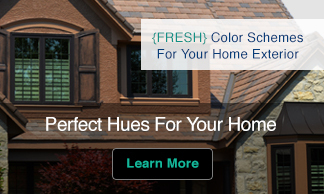 Then see how they look on a front door — VIDEO: Hot New Door Colors for 2015 or by visiting Therma-Tru Doors.